Maggie Manwarren starts her softball season a few months after most players do. While others are fine-tuning their swing in a batting cage or working with their teammates in intramurals and informal practices, Manwarren has little time to pick up a bat or grab her glove. The Green Valley senior is too busy shining on the basketball court. And despite having less than three weeks to go from shooting jumpers and playing zone defenses to chasing fly balls in the outfield and slapping extra-base hits into the gap, Manwarren doesn’t miss a beat. A member of the Review-Journal’s All-State team in both sports, Manwarren is one of eight starters back for the Gators, who hope to defend their Sunrise Region title and return to the Division I state tournament. Where Manwarren has been is an elite level. The center fielder hit .531 and struck out only three times in more than 130 plate appearances last season. She also had 20 stolen bases. 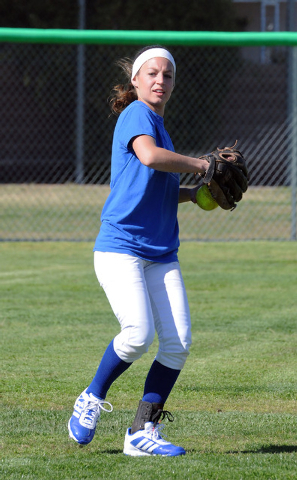 “Her consistency is the best part of her game,” Green Valley softball coach Lauren Taylor said. “There’s never a day where I have to worry about what kind of mood she is in or whether she will bring her game. There’s never a question that she’s going to play at her utmost. 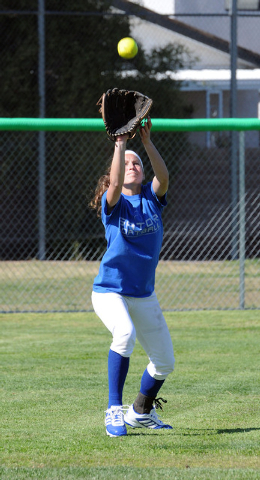 Success in sports is nothing new to Manwarren, who played baseball from ages 6 to 12 before switching to softball. 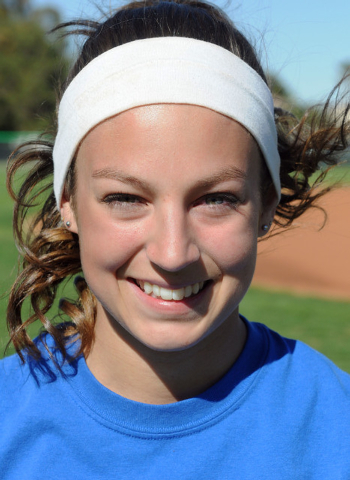 She played on teams with and against many of Green Valley’s varsity baseball players. “I was a pitcher then, and I would strike them out,” said Manwarren, who will play at CSN next season. “If you ask them, they have stories to tell. Taylor usually starts intramurals when the students return from winter break, though some teams start in the fall. 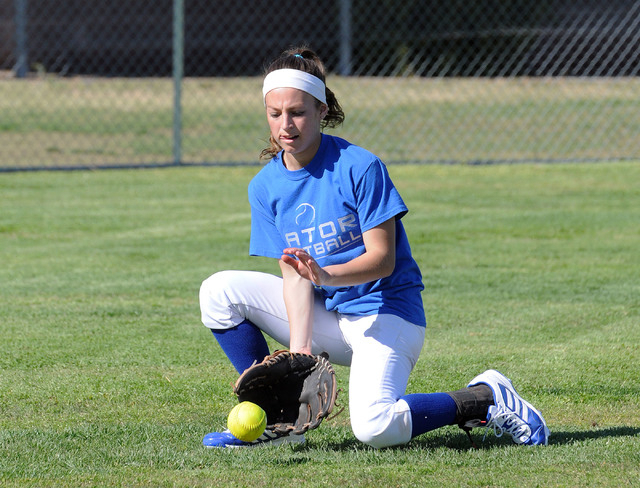 The Gators’ basketball season ended Feb. 20, and Manwarren took a whopping two days off before working on her throwing and hitting with her father on a Sunday and joining her team for intramurals the next day. She makes up for lost time by hitting in a batting cage in her backyard. It doesn’t hurt that Manwarren has plenty of speed. The Gators also have plenty of talent around her. The team returns pitchers Fenixx Henderson and Samantha Loving, who also are among the team’s top hitters. Infielders Jinger Meuir, Autumn Owens and Chelsea Perez combined for 68 RBIs last year. “I don’t think I’ve been as excited for a season as I am for this year,” Manwarren said. “We have the talent. We need to stay healthy and stay together as a team.